When you’re drowning in debt and finding it hard to make ends meet, you’re probably asking yourself, am I in too deep? Unfortunately, there’s no one-size-fits-all answer to the question of how much debt is too much debt. It depends on a range of factors including assets, income, repayment amounts and interest rates. What may be unmanageable for some, may be easy to stay on top of for others. 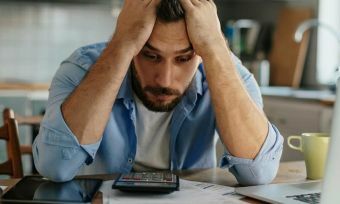 That said, there are three questions you need to ask yourself about any amount of debt that you owe and, from there, you can weigh up whether you’re in what is classed as “affordable debt” and if you need to get sorted with a new budget. Whether you are in too much debt depends on the type of debt you are in. For instance, you’re bound to have a higher home loan than a personal loan, car loan or credit card debt. This is because, typically, a home is the costliest expense to get a loan for. In the most recent Financial Stability report released in November 2018, it was revealed the average debt-to-disposable income ratio is at 325%, nearing the record high. On a more positive note, due to tighter LVR restrictions in 2013, the proportion of debt that sits with homeowners who borrowed more than 80% of the value of their home has decreased – from 20% of total outstanding mortgage debt to 7%, according to this same report. If you can meet mortgage payments each week, after putting a low deposit down, lenders will be satisfied that you are making repayments. But making mortgage repayments doesn’t confirm you aren’t in too much debt. Sorted.org.nz refers to a guide of no more than 40% of your take home wage going towards your mortgage repayments and any other loan or hire purchase payments. Sometimes, even relatively small amounts that we owe can still be too much debt if the interest is extremely high. The lowest current credit card interest rate on our database is 12.69%. 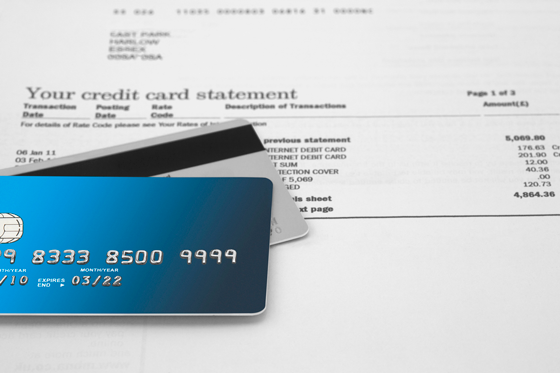 So, it’s definitely worthwhile checking out our credit card comparison tool below to get sorted with your credit card debt! What’s the opportunity cost of your debt? The opportunity cost of your debt can be defined as the value loss of one situation when another situation is chosen instead. In terms of debt, you may want to ask yourself, is it the best use of your money? In other words, are your current loan repayments stopping you from doing something better with your money? The things that you can’t afford to do because of your loan repayments are the opportunity cost of your money. For example, a huge car loan might prevent you from getting the home loan you want, or the massive home loan might prevent you from making a career change. Another factor you need to consider is whether your debt is for a good cause and whether you can gain equity from it. A larger debt in one place than another, isn’t necessarily a bad thing, depending on the type of debt. While your home loan may be a lot, you are, hopefully, gradually putting money towards owning the property outright. Whereas, with credit card debt or a car loan, you aren’t making a good investment. Unless, of course, you are putting the credit card loan towards a business investment that will gain equity in the future. Are you struggling with the debt or loan repayments? 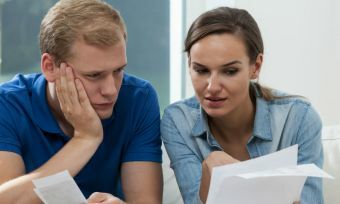 Whatever the type and opportunity cost of your debt, if you’re struggling with the repayments now in New Zealand’s low rate environment, you need to do a detailed assessment of your financial situation. It may be that your debt levels are fine and you just need a better budget – get sorted sooner rather than later, though. One way to determine if you have too much debt is by utilising the 50/30/20 rule. Basically, the rule states you should put 50% of your gross income towards necessities, 30% towards treats and entertainment, and 20% should be towards paying off your debt, saving for retirement or any other financial goals. If you are paying significantly more than these percentages on paying off your debt then you probably are in too much debt. From Canstar’s home loan comparison tool and credit card comparison tool, we’ve found there are huge differences. 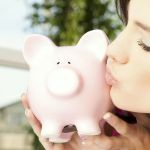 So, regardless of whether you’re in a lot of debt or only a small amount, there is always room to save money on interest! Our core recommendation is to shop the market. While this may seem time straining and filled with effort, it doesn’t have to be that way. We’ve compared rates against each other in list form so you can clearly see where you can save money and from which loan provider. Check out our low credit card interest rates below to see where your current interest rates line up. Now, with all this on board, good luck in decreasing your debt!